View Our Current Specials. Save Big Money. 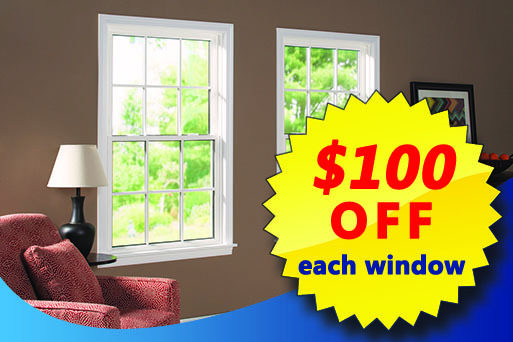 At Dilworth, we’re constantly running promotions to help you save money on windows and doors. We update this page regularly, so check back often to see the different offers and specials that can slash the cost of your new window or door project! *Not valid with other offers. Call for further details. It's NEVER About The Cost. The biggest mistake consumers make when deciding on a window and door company is not spending enough. Allow us to explain. 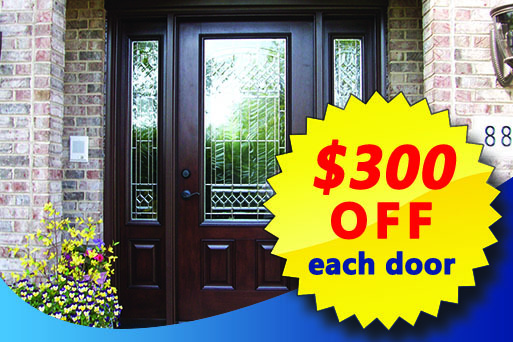 "Best value" and "cheapest price" never go together, especially in the window and door industry. With replacement windows and doors, you get what you pay for. If you go with the cheaper bids for replacement windows or doors, whether it's in Naperville, Darien or any of the surrounding Chicago Suburbs, you are going to get an inferior product and installation that reflects that price. It's that simple. Cheaper windows are more likely to warp, discolor and let in air, so you end up needing to replace them again (if you can afford to!). That's why it's a good idea to invest a little more upfront with Dilworth on a higher quality product and installation that guarantees you a lifetime of complete satisfaction and raises the resale value of your home tremendously. There are few things worse than being unhappy about a purchase, especially ones that involves an installation—because you can't take it back to the store and get your money back! Here is a story to show you what we mean. 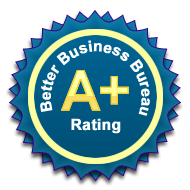 About eight years ago we gave a homeowner a $15,000 estimate on replacement windows near Naperville. He said our price was "too high," so he went with another company that quoted him $12,000. Recently, he called us, confessing that he went with the wrong company because he was very unhappy with everything about the windows and the way they were installed. Then he had Dilworth replace those same windows for $17,000. This homeowner thought going "cheap" with the $12,000 quote eight years ago would save him money… but he ended up paying $29,000 in the long run! If he had just invested a little extra in higher quality upfront, he could have done it once and saved himself $14,000 and a lot of aggravation. Our prices are not "cheap" and they're not "expensive"—they're the best value. Couple that with our convenient financing, and you are ensured the absolute best replacement windows & doors in Naperville and the surrounding areas. If you're not paying for your windows or doors up front, we provide many forms of financing, with most approvals in less than 60 seconds. 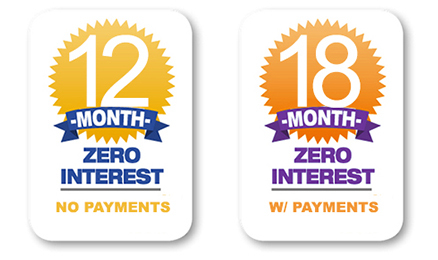 You don't need an outrageously high credit score, either—our customers usually get approved with average to good credit. The application is as simple as scanning your driver's license – no forms to fill out! In other words, you can get the windows or doors you actually WANT… not just the ones you have to settle for. The bottom line is that we quote the price it takes to do your job right the FIRST TIME so that you never have to do your windows & doors again. We also suggest to many of our customers to do half the house now and the other half later—as long as the job is done RIGHT the first time! If you'd like to know more, contact us today. We would love to hear from you.